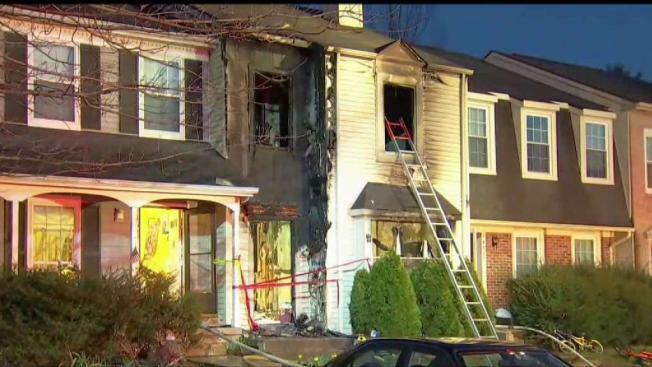 Cooking oil in a frying pan left unattended on a stove ignited and caused a fire that destroyed a townhome in Centreville, Virginia, on Saturday, authorities said. The two-alarm fire happened in the 14500 block of Castleford Court, said Fairfax County Fire & Rescue. One person was air lifted to a hospital; however, that person's injuries were not life-threatening. Two adjacent townhouses were also damaged. Damages were estimated at $322,000.